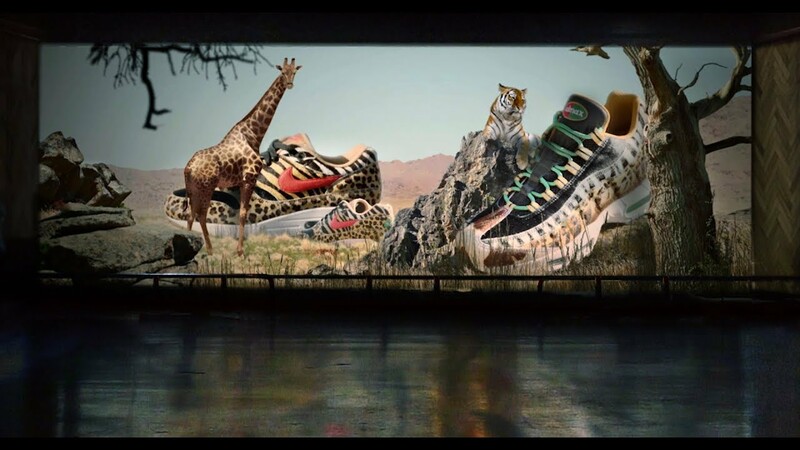 Hailing from Tokyo, Japan, what some call the global epicenter of sneaker collecting, atmos has had a long standing relationship with Nike. Working on their first collaboration back in 2001, one of atmos’ most revered collaborations was the Animal Pack released in 2006. More than a decade later, the Air Max 1 and 95 are being brought back for the first time to celebrate Air Max Day, 2018.